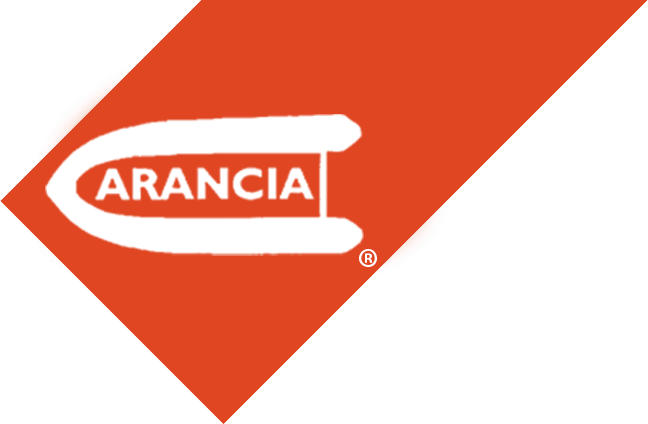 ARANCIA is a small company dedicated to the production of high performance quality inflatables which are also safe to operate. What started out as a leisure activity gradually became an obsession. We were determined to design out the faults, problems or annoyances in our craft which most other inflatable manufacturers seem happy with. ARANCIA © Copyright 2018. Developed by WEBSTARTERS All Rights Reserved.